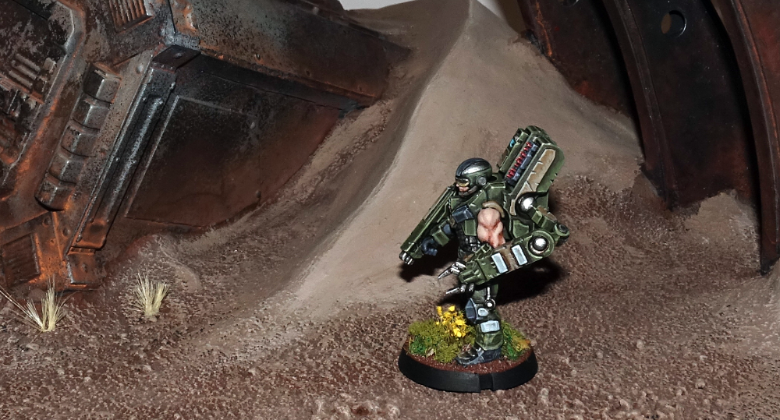 Only 4 days until the first models from our new faction - The Broken - are available for purchase! We'll be sharing more information each day until release, starting with the most important of all - detailed pictures of the sprues! A common question we've had so far is just how many sprues are needed for each unit to be built? Additionally, how many sprues will be needed for a full force of Broken? 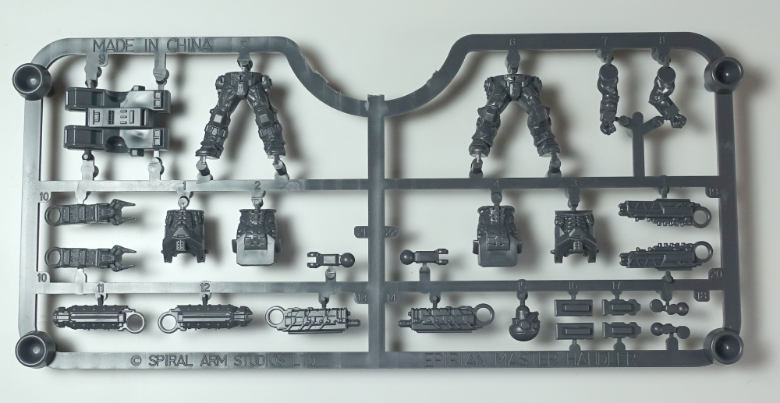 As you can see above, six models can be made with a huge array of options from each set of sprues. 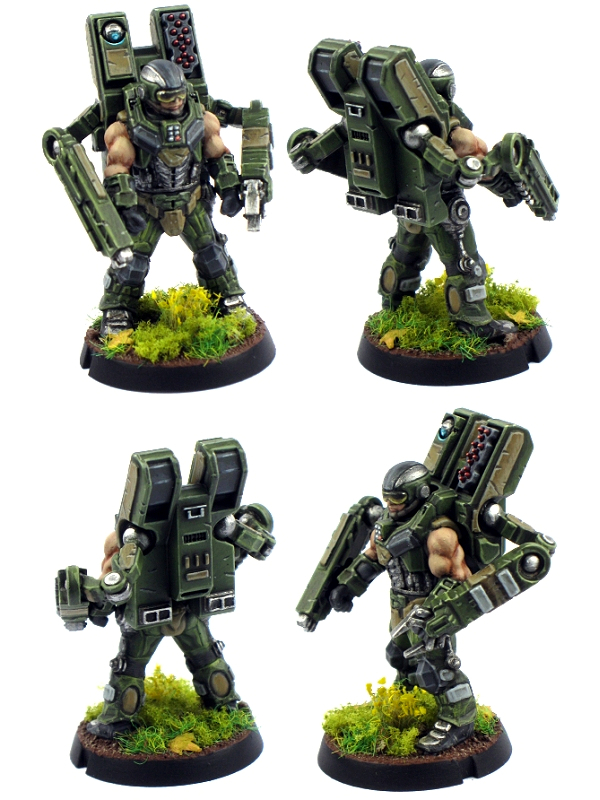 Units will be made up of 4-6 models each, with 1 HQ model as well, so a single set of sprues can make up a full squad of 6, with most options. 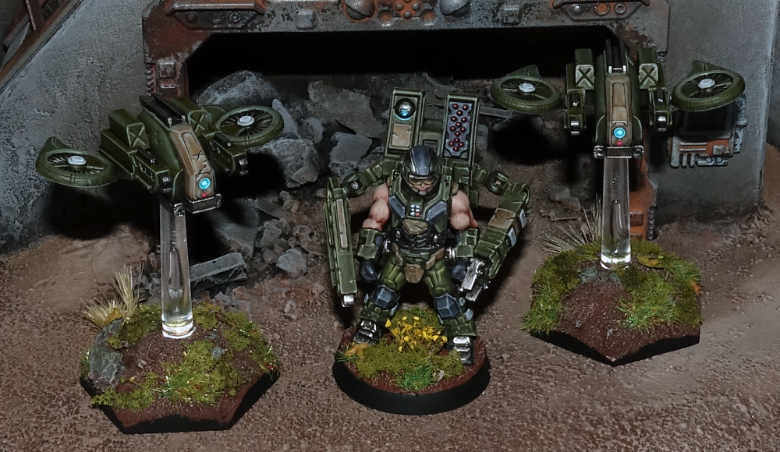 Three sets of sprues will be enough to make full squads of all three unit types. 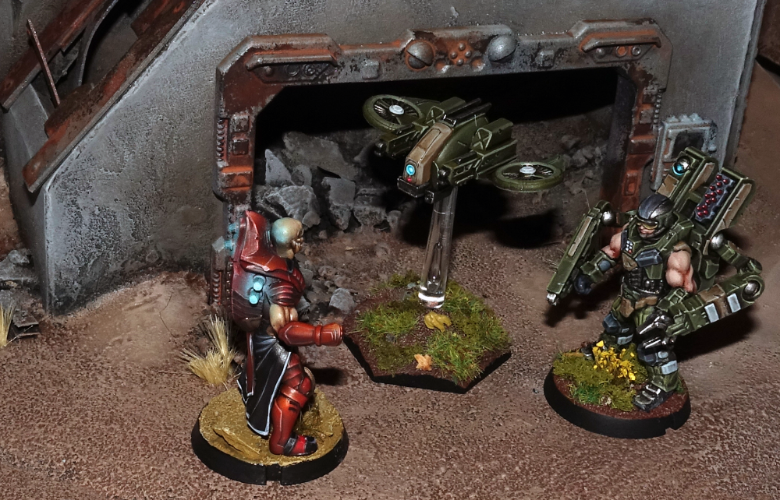 Going with two 6 man squads and one 5 man squad will also allow an HQ model to be built, giving a full complement. 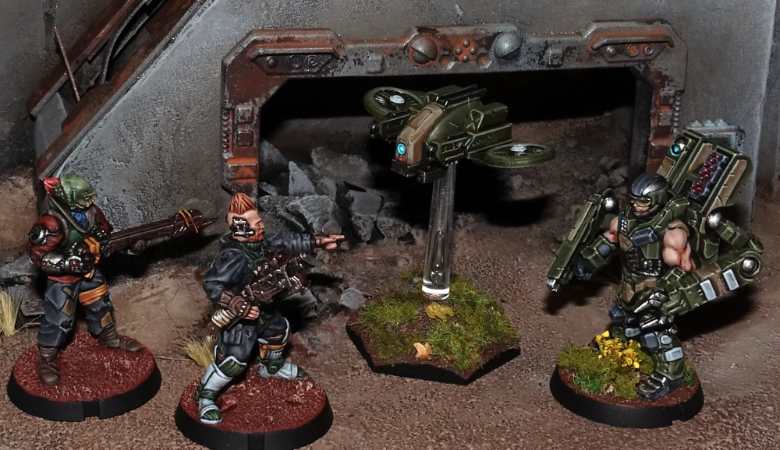 The Broken are made up of inexperienced and easily available forces so have a very low points cost compared to some of our factions, so while 3 squads will cover all basic options, if you want to build a full force (100-150 points), you'll be doing some careful list building first!